The Royal Vauxhall Tavern introduced a new strategy to support charities, community and events. This was launched in April 2015 to build association and mutual trusting relationships with local charities, strengthening community integration and recognition in association and support with our Charity partners to the betterment of the local community. It is recognised that events are a strong positive way of raising money and awareness for good and worthwhile causes supporting the local community. The Royal Vauxhall Tavern is recognised the world over and has been operational 150 years in central London, having built up a loyal customer base. The Royal Vauxhall Tavern is a small intimate and well respected business with full facilities to hold a diverse range of charity and community launch event related programmes, both internally within the venue and externally in Spring Gardens. 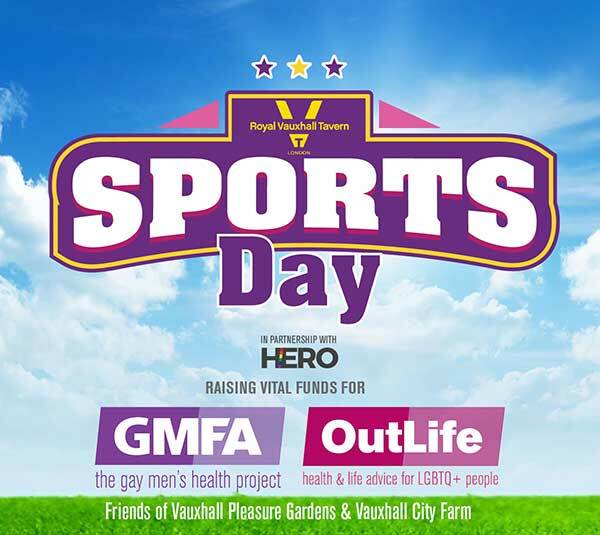 In April 2015 The Royal Vauxhall Tavern pioneered a new charity, community and events strategy that will grow the business generating support in fund raising to support local charity organisations and community projects.